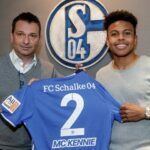 Like the Premier League (and La Liga before them), the Bundesliga is introducing sleeve sponsorships. 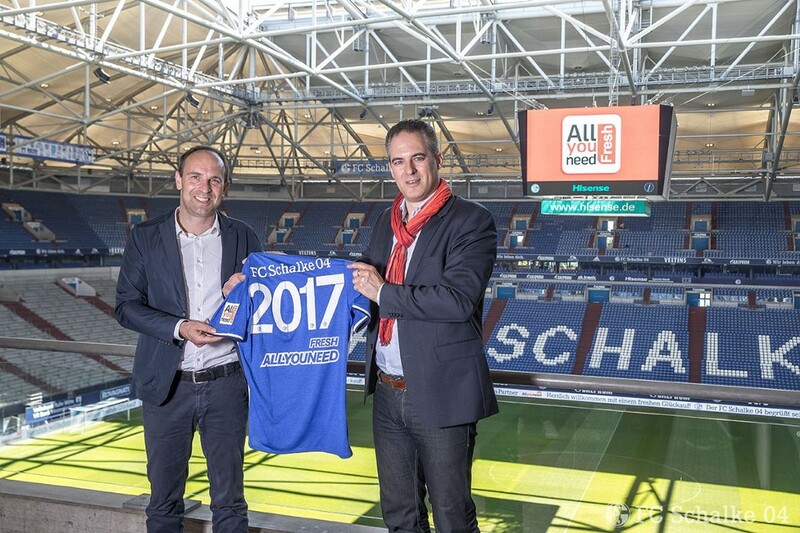 That alone is hugely exciting for you, I’m sure, but Schalke are taking this a step further by implementing new technology that will finally allow fans to pay for food and beverages with their sleeves. 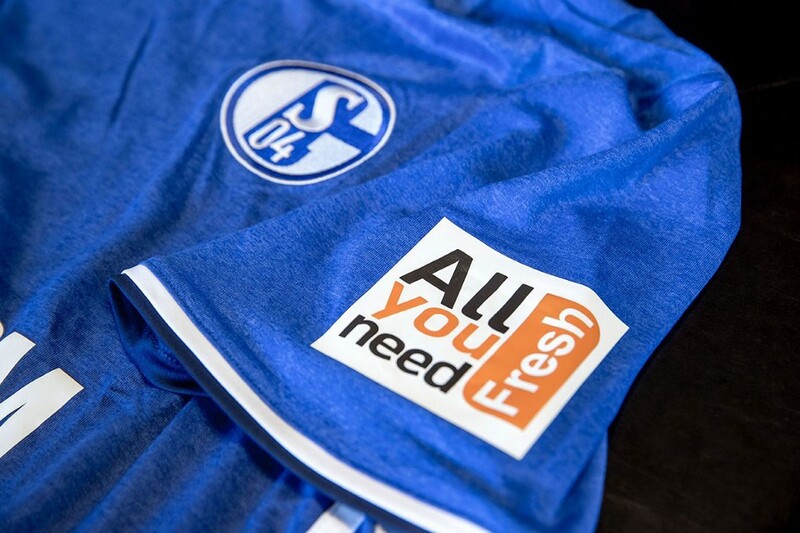 Replica shirts sold with the sleeve patch for online supermarket AllyouneedFresh will include a chip embedded in it that can be used to pay for concessions at the Veltins Arena. Sadly, the shirts worn by players will not include this chip, so they’ll have to carry their wallets if they want to buy a halftime snack. 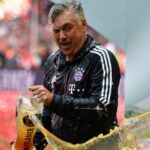 The club’s marketing director says this is a world first that “further underlines our position as a leading innovator within the Bundesliga.” Meanwhile, Bayern Munich have established their own in-stadium currency utilizing payment chips inside trophies they no longer have space for. Listen to the Dirty Tackle podcast for more nonsense.